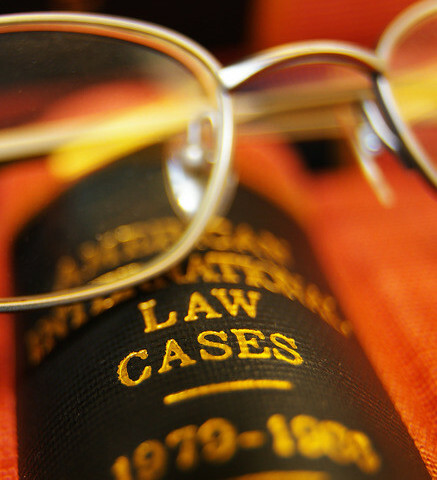 Call the personal injury attorneys with decades of experience and personal injury expertise. You may be entitled to a substantial monetary award. Calling us today or click on the "Get Started", button. We'll fight for your rights. Call today for a private case review with an attorney. Wrongful death Personal Injury Attorneys for Medical Malpractice. Serving clients from Lehi to Santaquin, Utah. 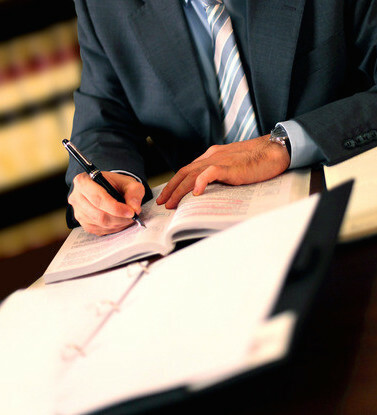 At Morgan & Morgan, LLP, our team of Utah personal injury lawyers work hard to help you obtain favorable results for your medical malpractice, personal injury case. We understand how difficult it can be to lose a loved one to wrongful death or to suffer from a medical malpractice injury. These types of negligence can significantly impact your life—not only financially, but emotionally, as well. Our personal injury attorneys have the legal experience and are ready to go above and beyond to help you during this difficult time. When you seek a doctor’s assistance for a medical issue, you trust them to provide the best care available. Unfortunately, many individuals do not receive care the top quality health care they deserve. 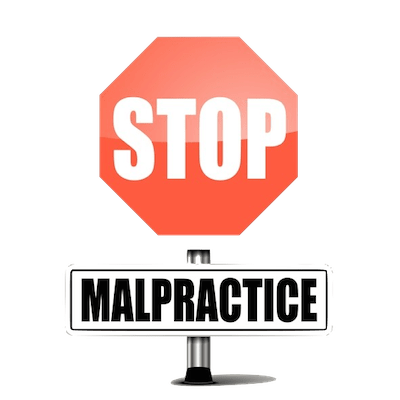 As a result, many victims suffer from medical malpractice injuries or experience wrongful death. Morgan & Morgan, LLP, our Utah, medical malpractice attorneys have more than 25 years of combined experience. Our founding attorney, William W. Morgan, founded our firm after he and his wife sustained injuries in a serious car accident. He, like many other victims of car and motorcycle accidents, trusted his insurance company to handle his case. However, Attorney Morgan soon discovered his insurance company did not have his wellbeing at heart—leaving him with insufficient funds and benefits to cover his and his wife’s injuries. Do not trust an inexperienced attorney or insurance company with your motorcycle accident case. Put your faith in the auto injury attorneys at Morgan & Morgan, LLP. 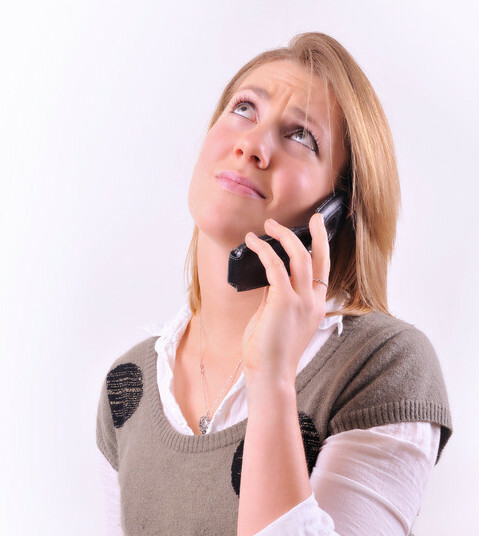 Please contact us at (801) 441-2881 to obtain a free consultation.